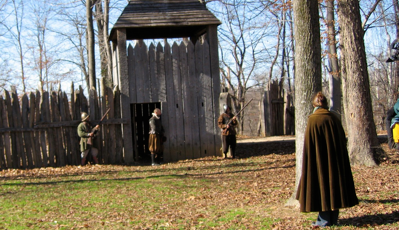 Welcome to Plimoth Pilgrims, where 17th century Colonial time travelers make history come alive ! True-to-life Colonial Pilgrims illuminate this remarkable period of US history at your school (K-12), university event, corporate gathering, Thanksgiving Day celebration, Mayflower Society meeting, or any other event. 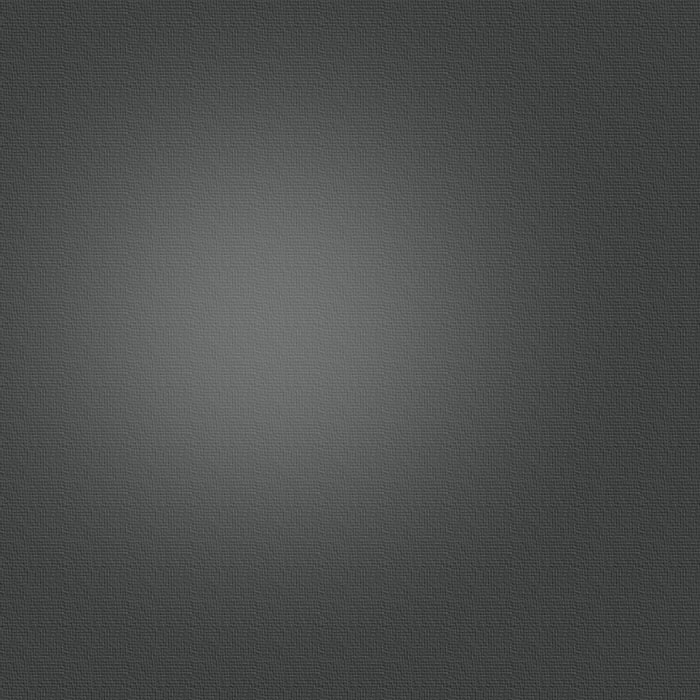 We specialize in educating students in 17th century history using unique, exciting, and entertaining programs. Imagine an authentic “Pilgrim” in your classroom speaking to children about real and harrowing events from England to Holland to America. 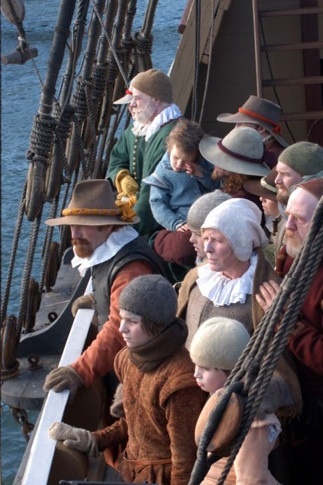 Hear stories about the “desperate crossing” of the Atlantic Ocean on the ship Mayflower, encounters with native peoples in the New World, and the struggle to stay alive during the first years as settlers. 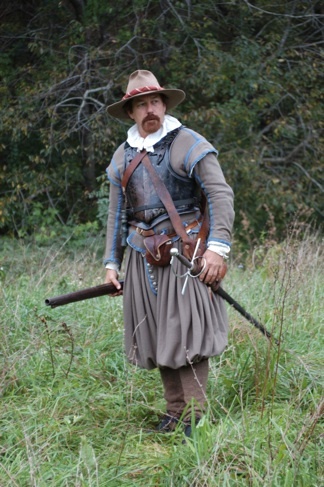 These stories and more, are told in 17th century English dialect by authentically costumed Plimoth Time Travelers. Characterizations are based on primary source materials from the 16th and 17th centuries. Select a topic or character from the menu at the top of this page, and experience a taste of Colonial Time-Travel ! 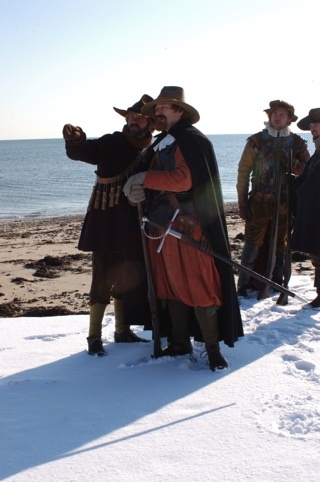 Photos: Michael Weber and other cast members of the History Channel’s production of “Desperate Crossing, The Untold Story of the Mayflower”. 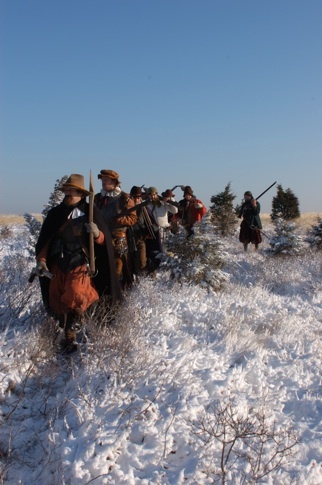 Below: Michael Weber and other cast members in Lone Wolf Documentary Group’s filming of “Pocahontas Revealed” for PBS.